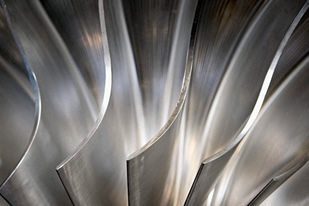 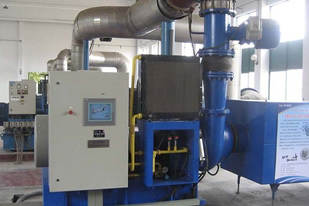 IBS supply; new Siemens Turbomachinery HV Turbo Blowers, reconditioned and service exchange Siemens Turbomachinery HV Turbo Blowers and provide a full service and maintenance service for HV Turbo Blowers. 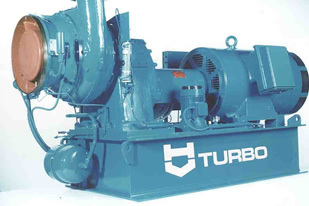 Unlike most manufacturers who specify an 8 to 16 week lead time for new blowers, IBS hold the largest range of new, reconditioned and service exchange Siemens Turbomachinery HV Turbo Blowers in stock ready for immediate dispatch, With an experienced team of professionals we are confident of providing the most cost-efficient solution to blower problems and requirements. 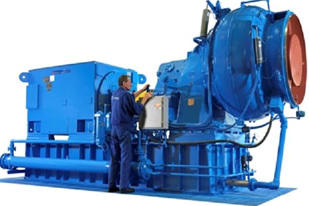 Our flexibility allows us to supply and install any make and model of blower (including new innovations) for any form of contract including Framework Agreements.